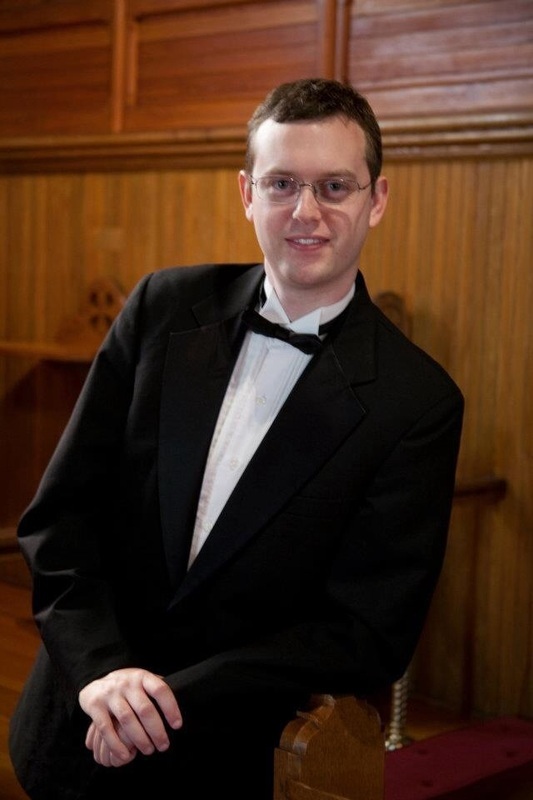 A graduate of Westminster Choir College in Princeton, NJ, Jason Comet has been playing piano and organ since age 6. 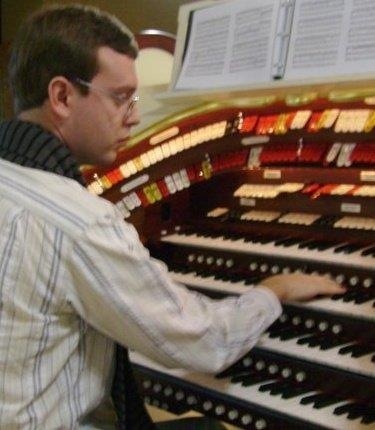 While classically-trained in both organ and piano, Jason has also been House Organist for the New York State Fair, playing popular music and accompanying silent films on the original 1925 Wurlitzer theatre organ. 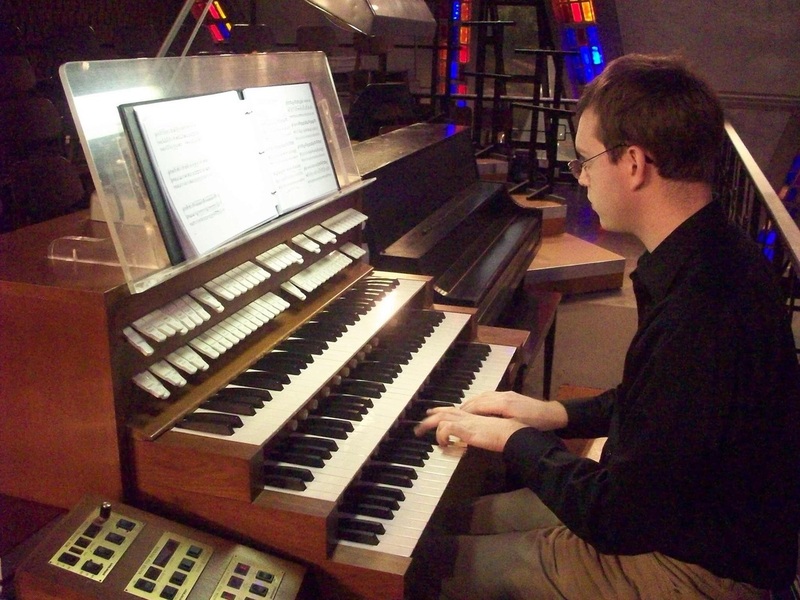 As an active church musician, he has served as Organist and Director of Music at several church in New York, New Jersey and Florida. His understanding and utilization of modern digital instruments and MIDI programming bring new flairs to concerts and worship services. Throughout the years he has musically directed and conducted numerous theatre productions, both professional and volunteer, several times being the only musician to play the whole show score as a one-man-orchestra. 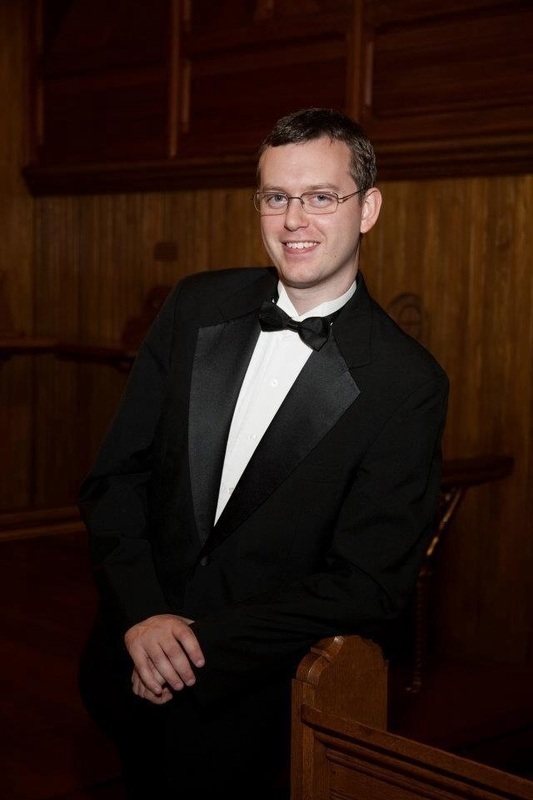 As an educator, Jason opened his own teaching studios - Watertown Piano Lessons - specializing in group piano instruction. In addition, he also works with adults on how to utilize musical technology to make them sound their best - either in personal music-making, or in church services. 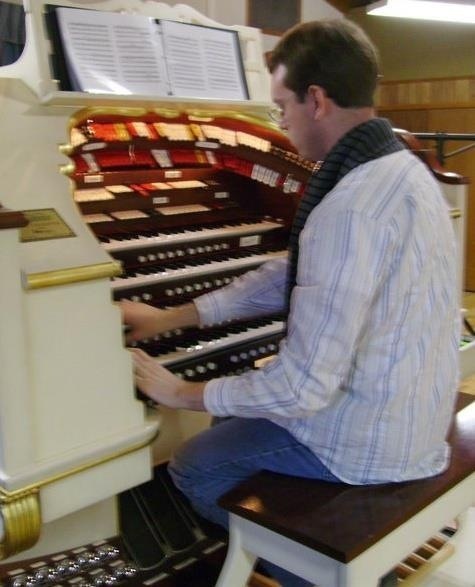 In October 2009, he entered the Roland Atelier Organ Fest competition in the Professional Division and continued through to win the National Finals in Los Angeles in May 2010. With his knowledge and understanding of modern musical technology and practices, Jason has helped many churches with improving and updating their musical ministries. 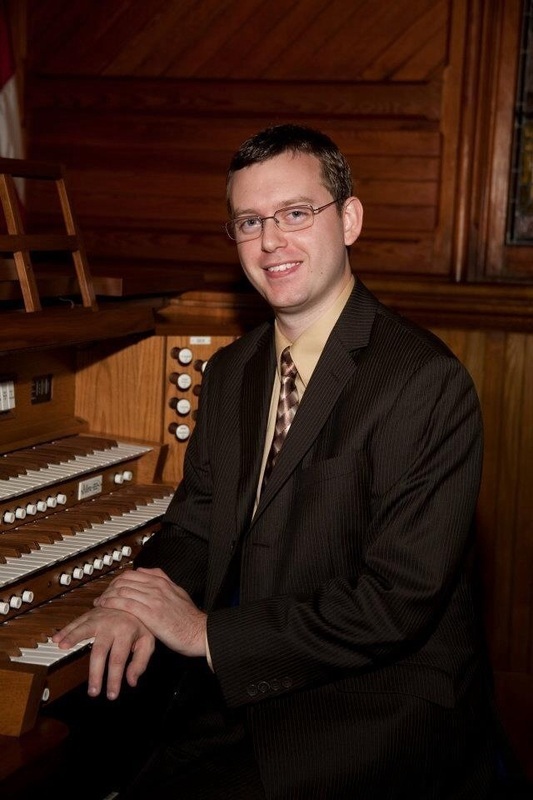 Jason received a Bachelors of Music in Sacred Music and Organ at Westminster Choir College of Rider University in Princeton, NJ. This experience had given him the opportunity to work with many of the world's finest musicians and conductors. He has performed with the New York Philharmonic under the baton of Sir Charles Dutoit, Sir Colin Davis, Ricardo Muti, Joseph Flummerfelt, and many others. Westminster Choirs can be heard in numerous recordings and are frequently broadcast in live Philharmonic events. 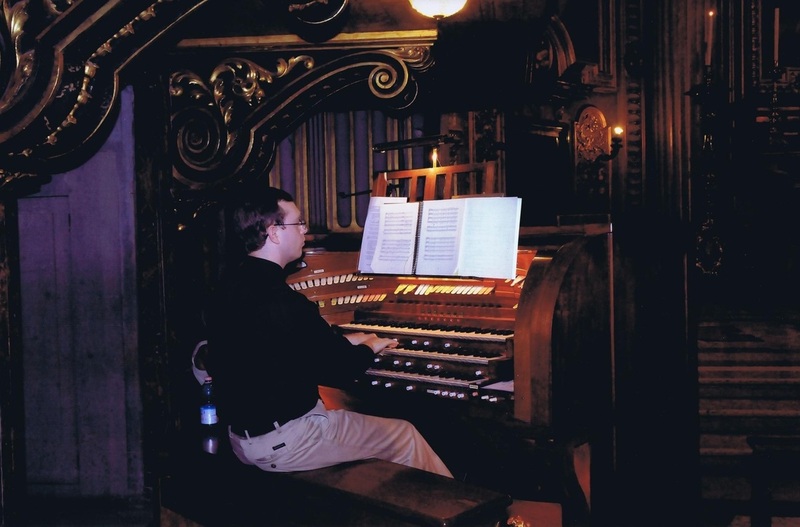 Organs he has played have included the Wanamaker Grand Court Organ at Macy's in Philadelphia, PA; Church of the Incarnation, Church of the Holy Family, and many others in New York City. In Summer 2012, he embarked on a concert tour of Italy, including playing for a Papal Mass at St. Peter's Basilica in Rome, Italy. 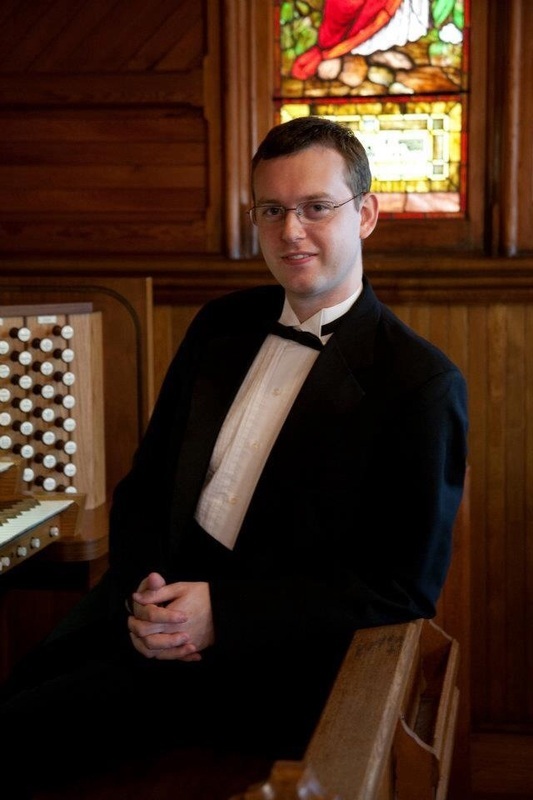 His classical organ study has been with Mr. Ken Cowan an currently with Dr. Matthew Lewis of Westminster Choir College.